Denmark: Travel, Recipes, Vikings, History, Culture, Design and More! Danish Design, Denmark Travel, Vikings and More! Dining out in Denmark can be even more fun when you use the language. Most Danes speak English and you'll have no difficulty speaking English in a Danish restaurant, but making the effort to use a few native words will definitely make you stand out and have a more interesting experience. 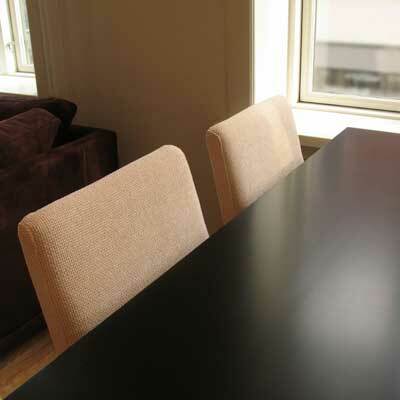 Learn key Danish phrases for dining out. As featured on the History Channel Series "Vikings", Ragnar Lothbrock or sometimes (Ragnar Lodbrok) is portrayed as a powerful and violent Viking leader. Although the story may actually involve the exploits of more than one person, the broad outline the story is accurate. 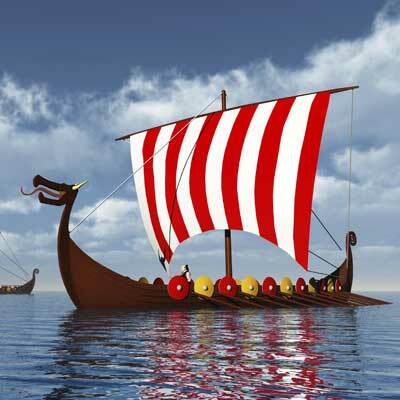 Learn more here about the Viking invasion of England and this real life "scourge of England and Normandy". As featured on the History Channel Series "Vikings", Ivar the Boneless" is portrayed as a violent and possibly psychopathic Viking leader. The truth is that he was without question a skilled military leader. Although there is no indication in the annals that Ivar was a psychopath, he was without doubt, cruel and willing to do whatever was needed to accomplish his goals. 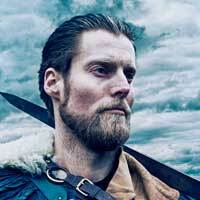 Learn more about the real Ivar the Boneless. Names were important to Vikings. They were magical incantations. The right name insured power, luck, and good fortune. We have records of many Viking Names as they appeared on Rune Stones in Viking Runic Script. 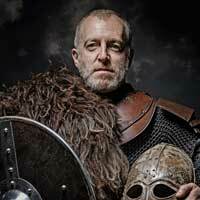 Learn more about Viking Names. 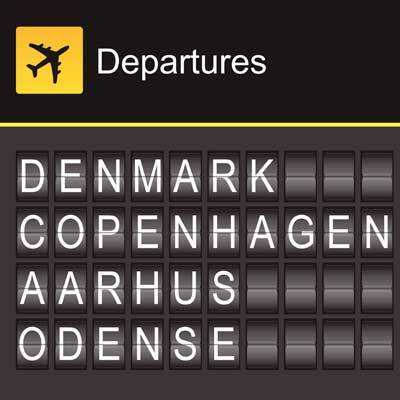 The major cities of Denmark are Copenhagen, Aarhus, and Odense. Another well known business hub is Kolding. 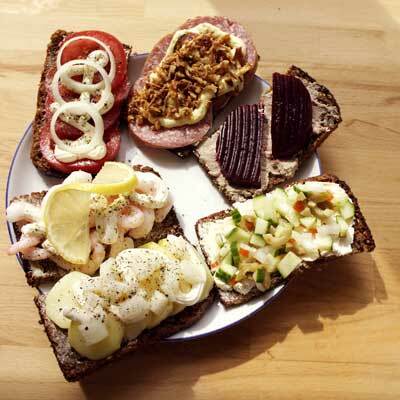 We're pulling out all the stops with a brand new selection of traditional Danish recipes. 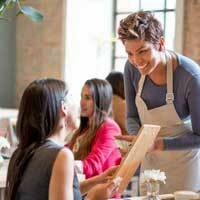 See our guides to doing business in Denmark and avoid cultural miscues. Danish business has its own rules and standard practices.